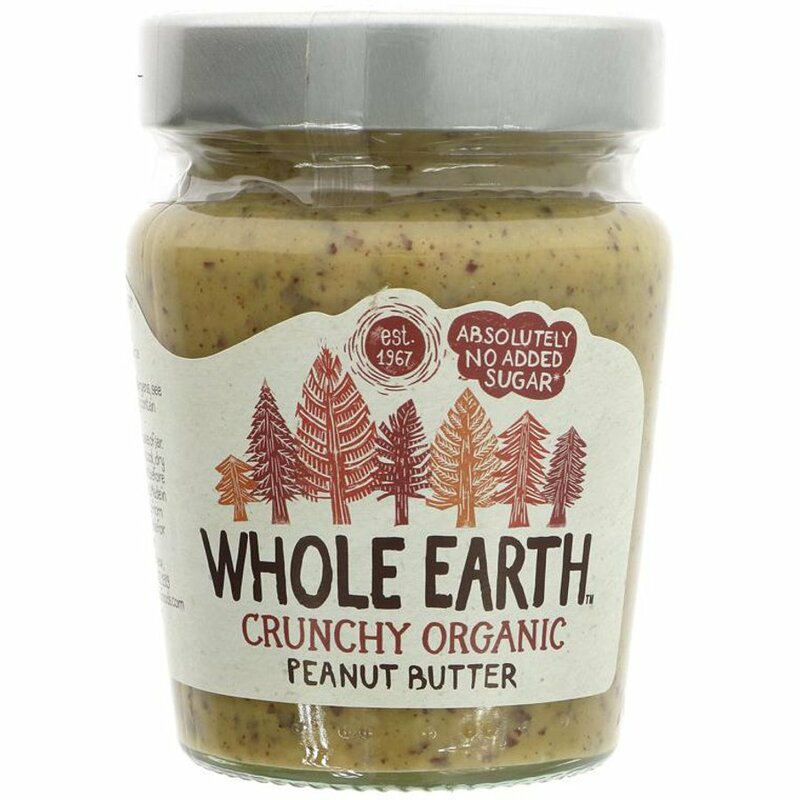 This tasty crunchy peanut butter from Whole Earth is a scrumptious blend of organic peanuts, with no added sugar or other sweeteners. 227g. This product is vegan friendly and suitable for a gluten free diet. Contains RSPO certified sustainable organic palm oil. Roasted Peanuts* (95%), Sustainable Palm oil*, Sea Salt. Store in a cool dry place and consume by best before date. Do not refrigerate. The Whole Earth Organic Crunchy Peanut Butter - No Added Sugar - 227g product ethics are indicated below. To learn more about these product ethics and to see related products, follow the links below. We tried 4 types of peanut butter and this was best with enough crunch and salt and flavour. Very tasty but a little pricy. 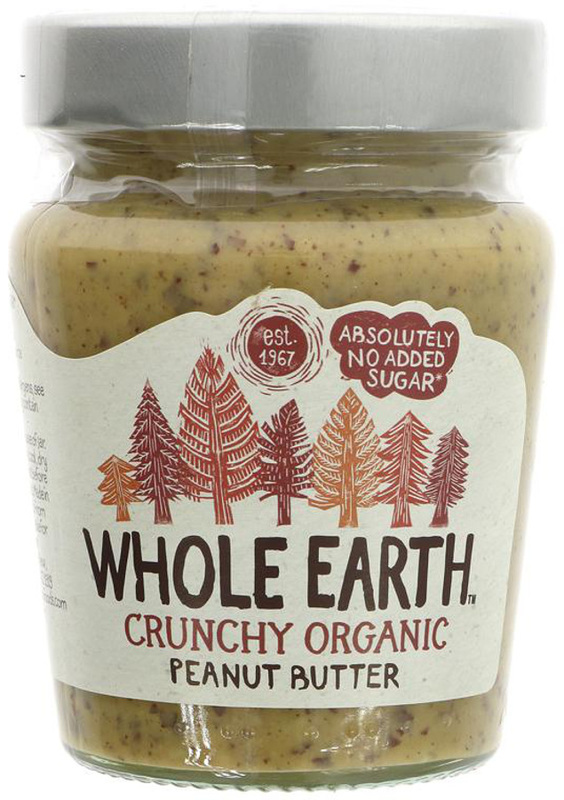 There are currently no questions to display about Whole Earth Organic Crunchy Peanut Butter - No Added Sugar - 227g.